There are two ways to show your support of the NPT at a leadership level either as a Member Leadership or support our events at a higher level by purchasing an Event Leadership ticket (this does not include NPT membership). As a generous supporter you are entitled to special benefits. Benefits for each leadership type of support are listed below. These gifts allow us to continue our work promoting and protecting Nantucket’s historic character and in return we like to show our appreciation! – *Leadership participation prior to June 1 also will assure your listing in the event program guide. 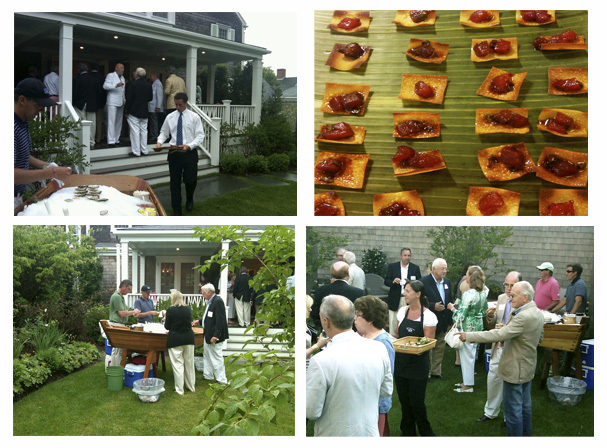 – Supporting a great cause to help preserve Nantucket’s architecture for future and past generations! 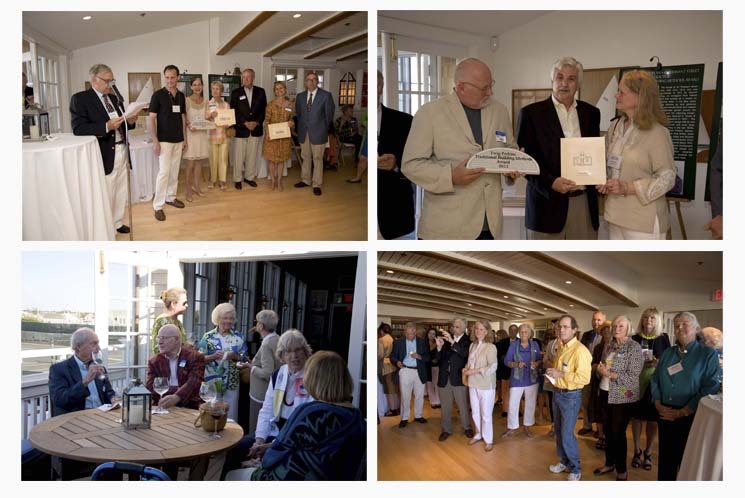 Past donor events have included Nantucket Christmas Stroll cocktail parties, private donor receptions, and our annual Preservation Award Ceremony. 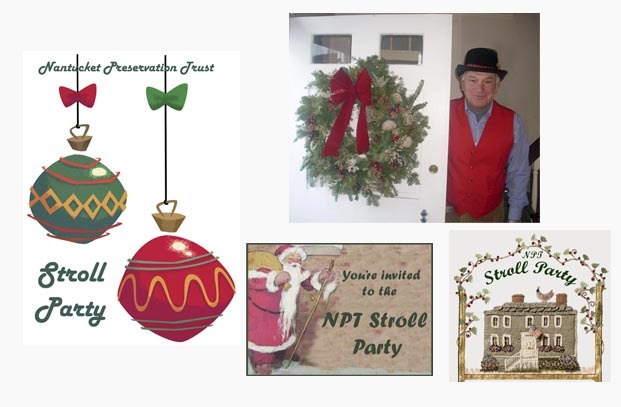 The photos below capture some of the NPT’s past events. At a leadership level you will be invited to attend the 2017 private donor events, TBD. We hope that you consider supporting us at a leadership level. Your gift allows us to continue our work promoting and protecting Nantucket’s historic character. Please call 508-228-1387 to show your support today!